Do you want to elevate your channel partners’ sales strategy? Build a playbook. A playbook is a self-service feature that allows you to easily create a collection of marketing and sales resources that will be available on demand for channel partners. Channel partners will be able to access these resources when they want, from any where. At each stage of the sales cycle, partners will be able to quickly navigate and access these assets using customizable criteria, that will help close a deal. In today’s competitive market, the use of a playbook can be an added tool of encouragement that gives your channel partners a reason to sell for you. For example, you can share a playbook as a case study with your channel partners, giving them a stronger belief in the products they are selling. With playbooks being a mechanism that provides your channel partners with quick and easy access to information, this sales enablement tool also acts as a source for training material. By studying playbooks provided, partners will gain more knowledge of your business. Playbooks provide channel partners with the assets they want and need at each stage of the sales cycle. Utilizing playbooks is the perfect tool to make the sales process less difficult and more efficient for channel partners. Through the use of playbooks your channel partners will be given a quick way to understand important educational insights about your product/service and it acts as a campaign in the box during the sales cycle. By offering a time-saving solution to your channel partners, a playbooks module will help your business outshine your competitors. 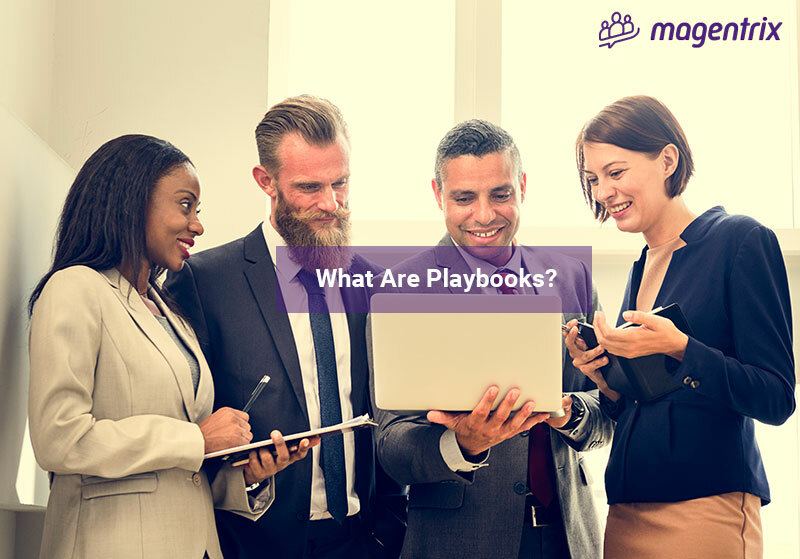 To learn more about playbooks, download our FREE guide that teaches you, How to Build Playbooks To Achieve a Winning Strategy.